This is a furnished two bedroom two baths. 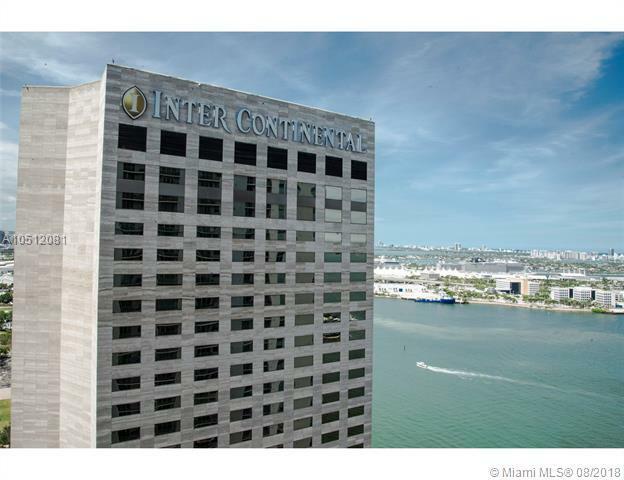 Magnificent landmark waterfront location creating the Gateway todowntown Miami where the Miami River meets Biscayne Bay. 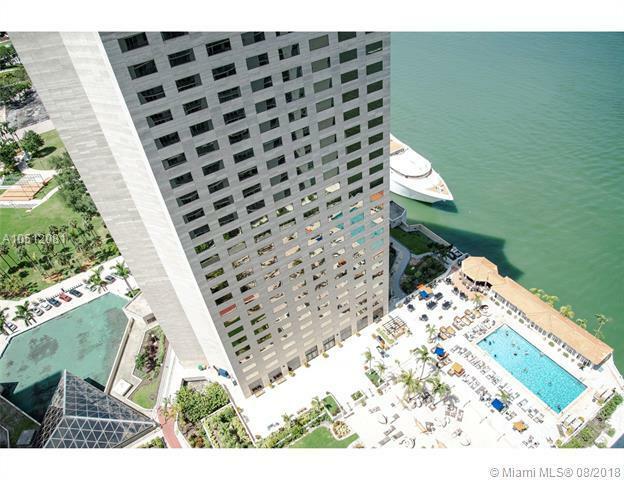 The residences, amenities and decks offerspectacular and dramatic views of Biscayne Bay, Port of Miami, Brickell Avenue, Downtown Miami, South Beachand Key Biscayne. 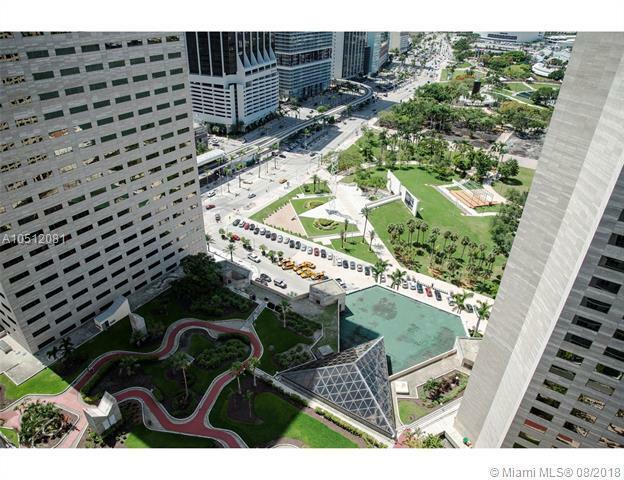 Direct access from the Miami Riverwalk. 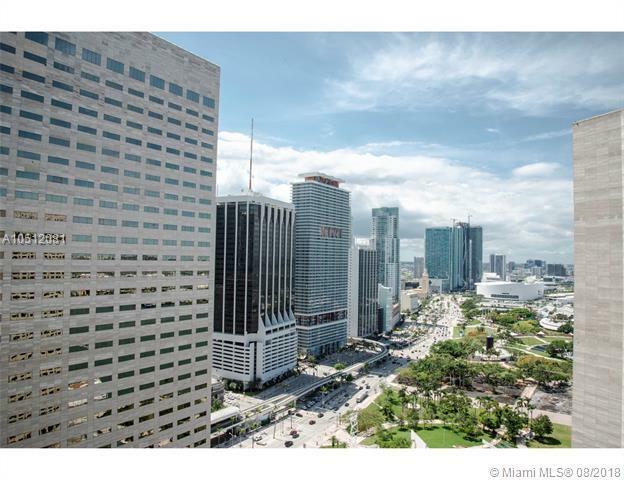 Walking distance to Bayside Marketplace. Lushtropical landscaping accentuates the relaxing recreational and lap pools.